Collaboration? Device independence/mobility? Always-up-to-date software? Licensing flexibility? Disruptive pricing? Intuitive UI? Quick startup and a short learning curve? Structural engineers are accustomed to all these benefits of cloud-based software in every aspect of their life — EXCEPT in their work! 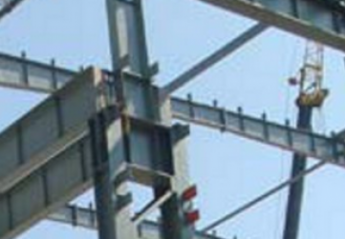 But now, CloudCalc brings these benefits to the world of structural engineering software.